Excited about your next trip to the hills? But confused as what mode of travel you should choose? 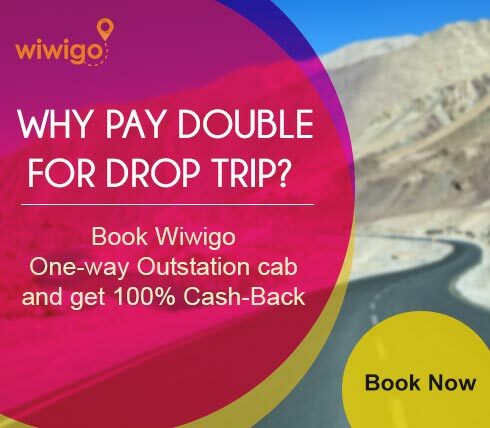 Wiwigo is here to remove all your doubts and fears and take you to your favorite destination with the best offers in the market today. 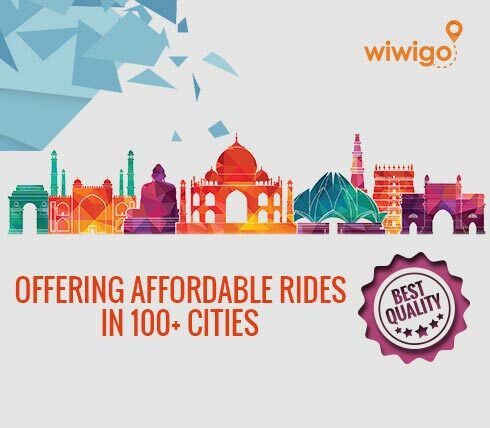 Wiwigo introduces inter city cab services to travel out of station anytime anywhere in India at a price that you are most willing to pay. How? If you travel frequently, you may be aware that most cheap cabs in Delhi and other major cities charge for both ways even while you travel just one way, we will provide you cabs at just half the market price. While others attempt to make up for their loss by charging additional return fare, we demand charges according to the exact number of kilometres you travel with us. With our wide existing network in different cities, we smoothly manage to secure bookings for either ways. This not only keeps our business blooming but allows us to pass on the benefits to our dear customers. We do not charge any extra toll charges or additional return fare. Just the right amount. Moreover, with multiple number of car options, you can handpick your own car according to your style, comfort and budget. 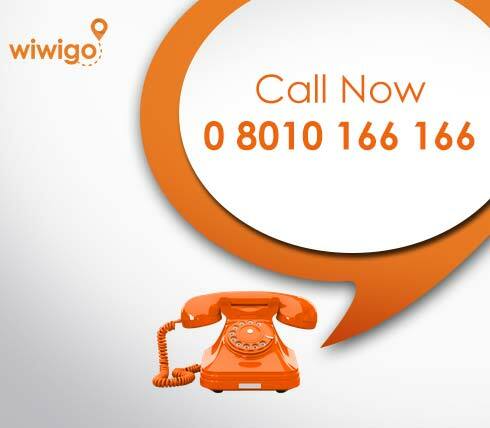 Wiwigo conforms to the best standards with absolutely no compromise on customer service and quality. 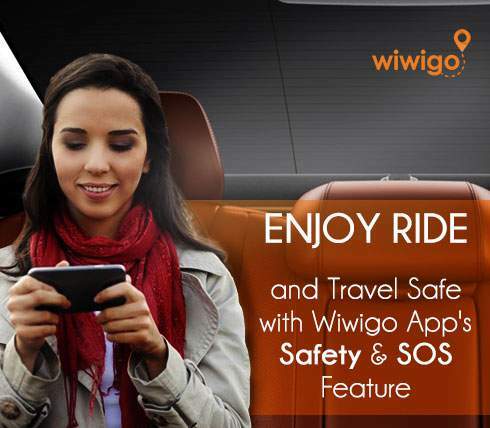 Sit comfortably on your couch while you log in to our website wiwigo.com. Now,select your favorite city and choose the date of your journey. 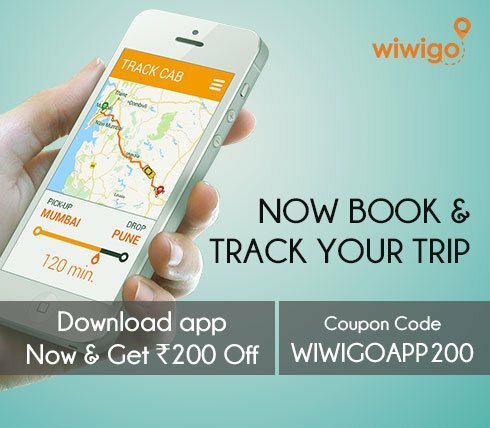 Tap on “search cabs” button to pick a cab of your choice and fill in your necessary details. Tap on “book now” to confirm your booking right away. 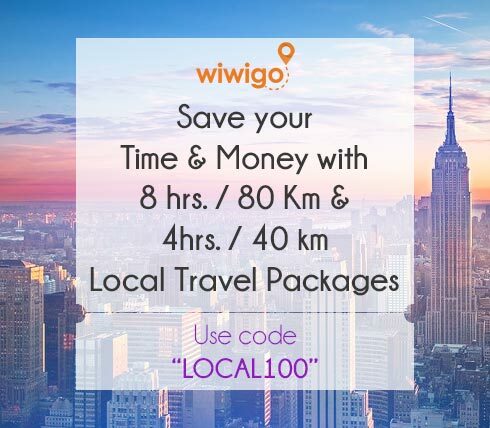 Now travel as far as you wish with Wiwigo and keep your travel account blooming!